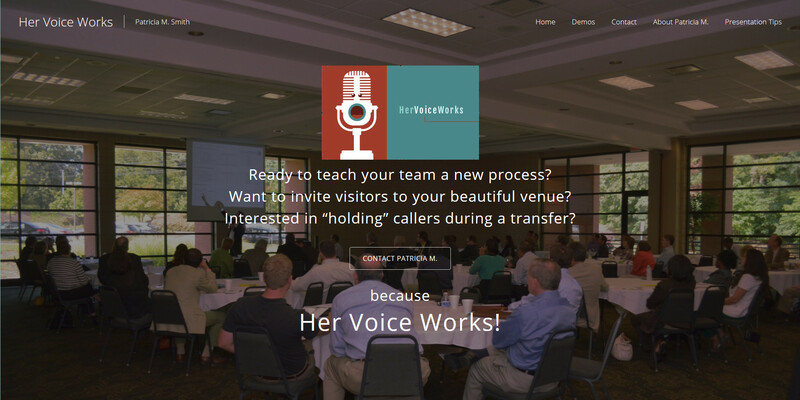 Patricia M Smith, Voice artist for corporate training, e-learning, on-hold messaging, venue promotion, documentary, audio books. 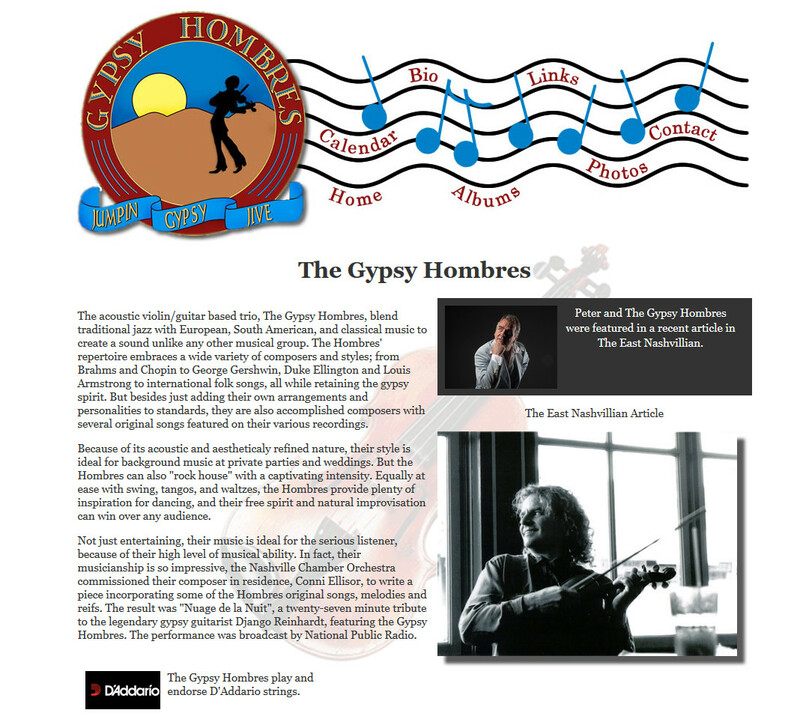 Gypsy Hombres is band which blends traditional jazz with European, South American, and classical music. Peter Hyrka, Rory Hoffman and Jason Oettel. 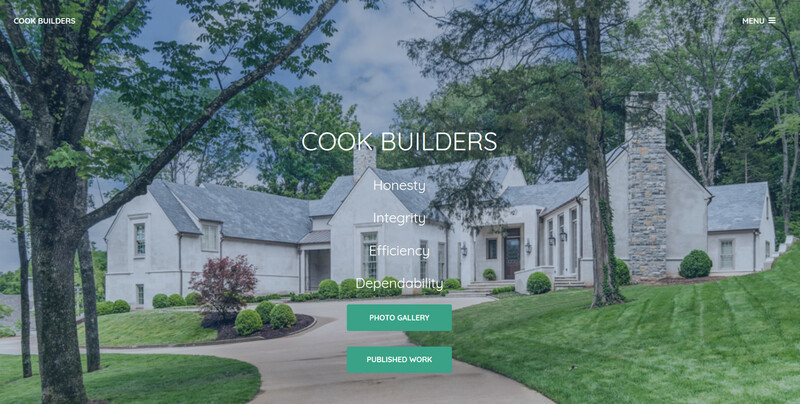 Cook Builders, LLC is based in Nashville, TN. specializing in high-touch, high quality residential construction. Sheffield on the Harpeth is a neighborhood association of 236 homes west of Nashville in the Bellevue area along the Harpeth River. 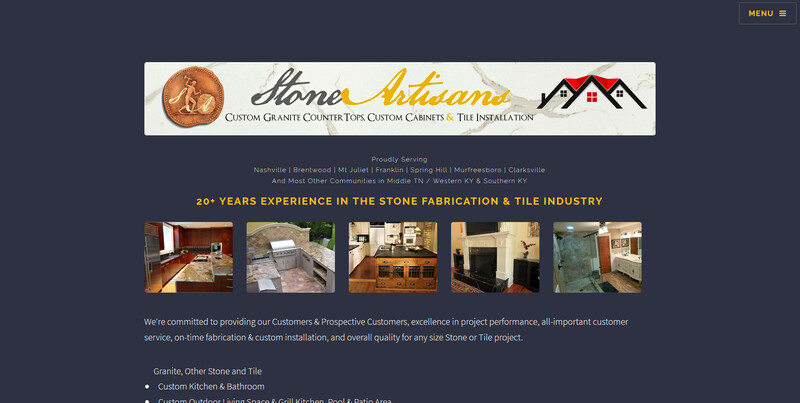 Stone Artisans provides custom granite counter tops, custom cabinets, tile installation in Nashville and the Middle TN area for new construction and remodels. 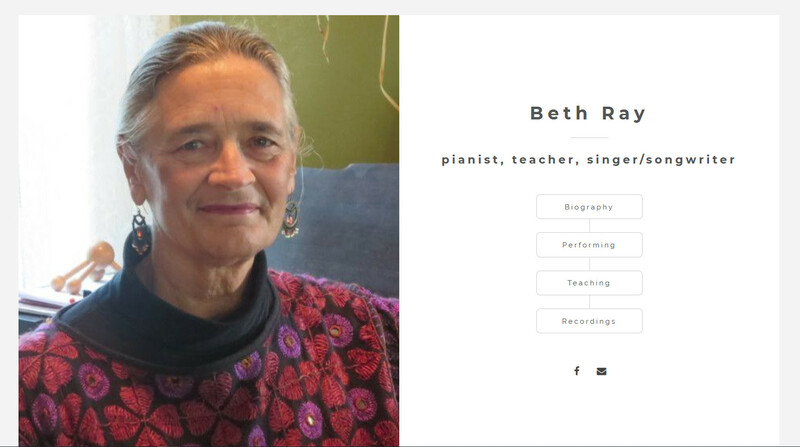 Beth Ray is a pianist, teacher and singer/songwriter in Amery Wisconsin. 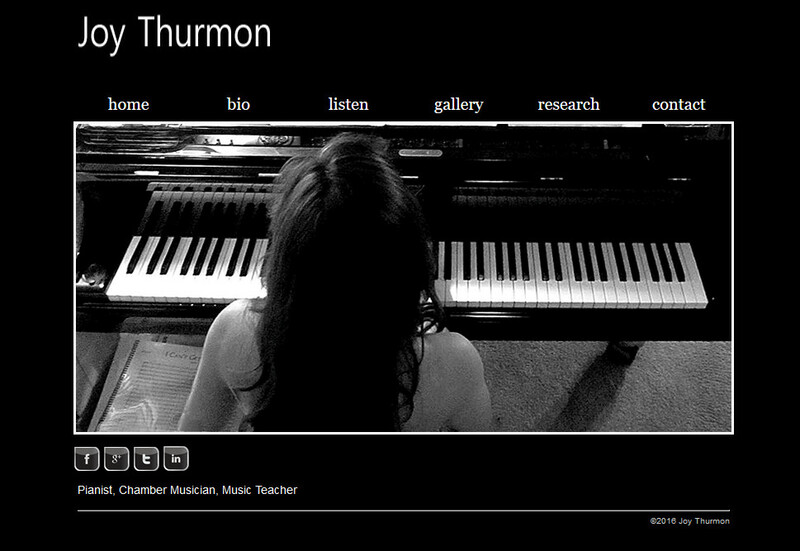 Joy Thurmon is a Ph.D. concert pianist who has performed widely as a soloist, chamber musician, and collaborative artist throughout the United States and Europe. Therapy ARC’s mission is to provide the best possible animal assisted activity and therapy services, with teams of trained and registered individuals and their companion animals, to clients in Middle Tennessee. © 2018 Jim Daugherty. All rights reserved.